This sale is for brand new capsules suitable for silver 1 oz art bars and ingots. Suitable for all 1 oz silver bars with rounded corners. 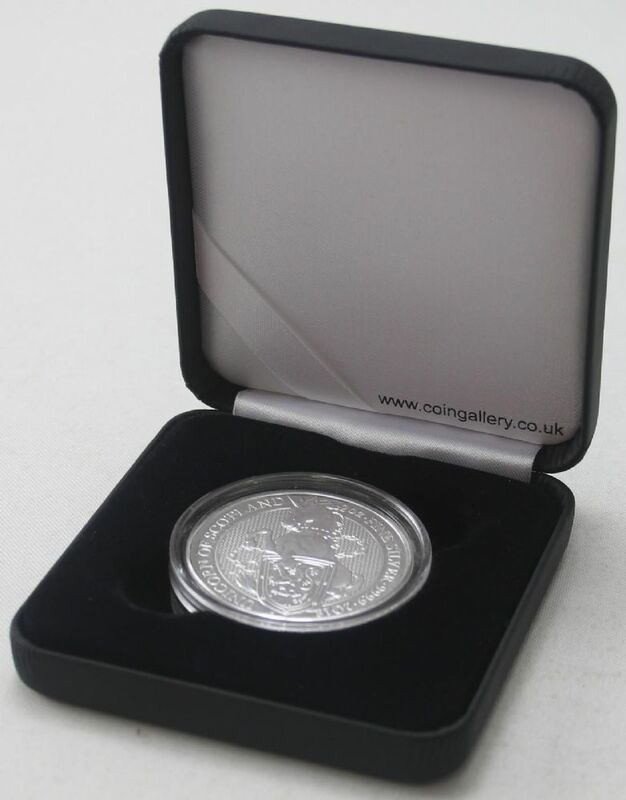 We have these in two sizes, ( 38.6mm & 40.6mm ) to fit the vast majority of 1oz Silver Bullion coins.